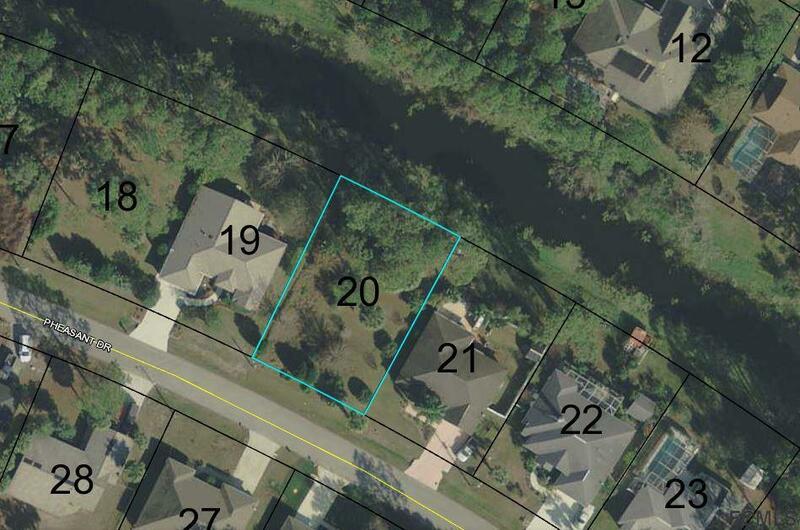 Great opportunity to build your dream home on the Waterfront. Great location in an area of newer homes. Act today before it's gone. Listing courtesy of James P. Sheehan of Better Homes & Gardens Re Synergy.